Whenever my students ask me what they can do to become better writers, I tell them to write a lot–and read a lot. Reading is critical for writers at all stages: it gives you a good sense of the play and rhythm of words, it helps you assess the current market for your genre, and it’s just good for you generally. When I’m struggling to master a particular concept in writing (whether that’s microtension, or pacing, or character development), I often find it helpful to turn to a book that demonstrates that concept and analyze how it works. Since I write young adult novels, I’ve pulled my examples from some of my favorite YA books (these run a gamut of genres). 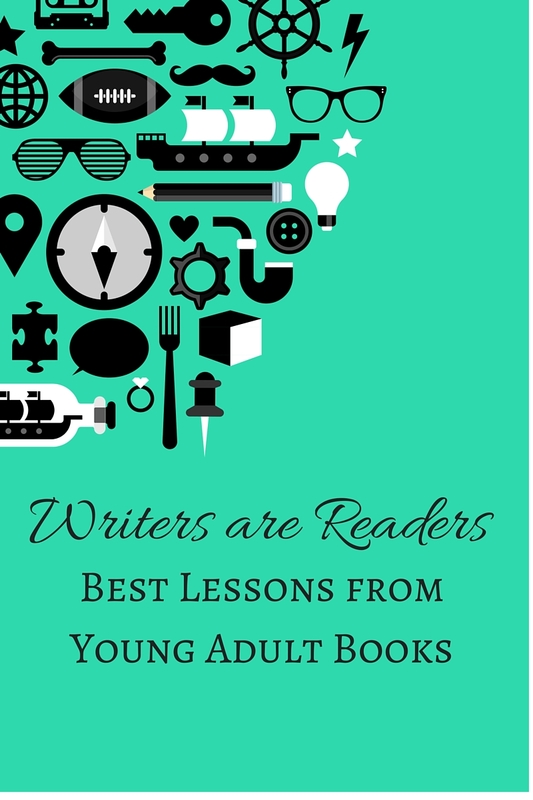 I’d love to hear some of your favorite YA books to learn from in the comments! Thanks, R! I think you just gave me my reading list for school in January.